JSE Listed Stor-Age is South Africa’s leading and largest self storage brand. 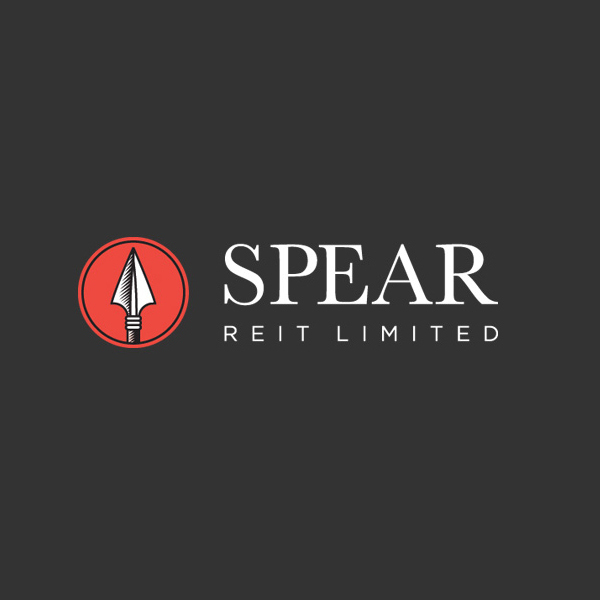 Spear REIT Limited is as Real Estate Investment Trust listed on the Johannesburg Stock Exchange. 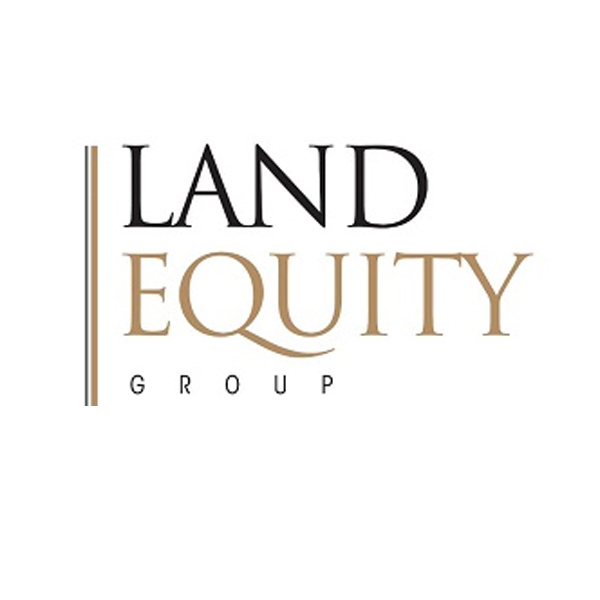 Land Equity Group (Pty) Ltd is a property investment, development and private equity company. 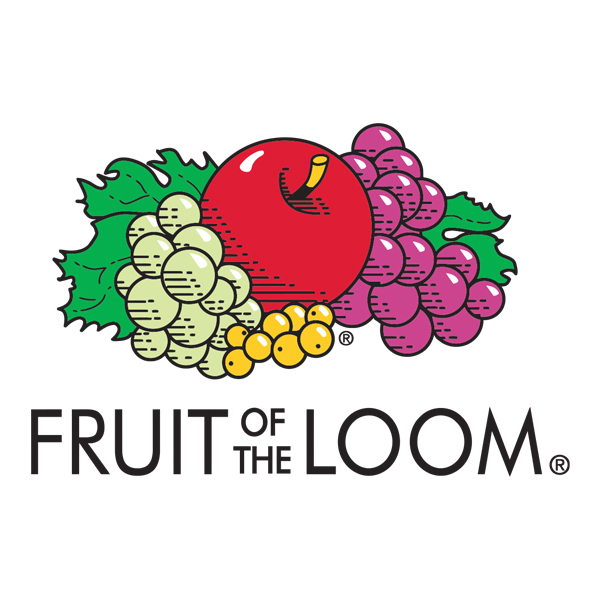 Fruit Of The Loom is the oldest clothing brand in the World - bringing affordable quality to the world since 1851. 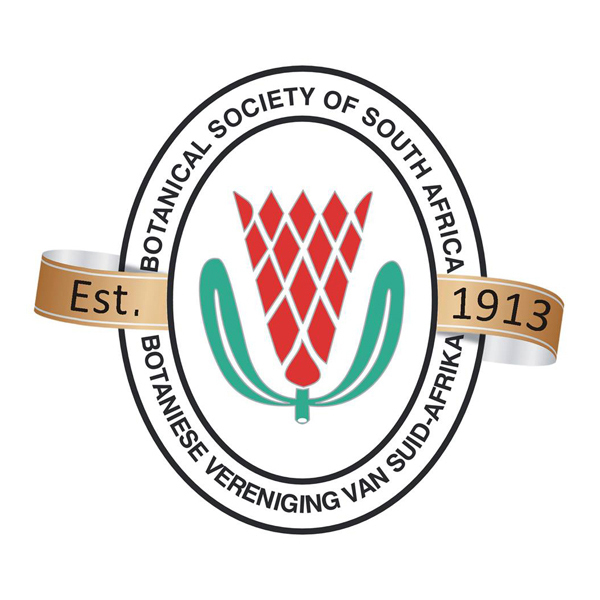 BotSoc is an NPO committed to the conservation of our indigenous flora and each of our national botanical gardens. 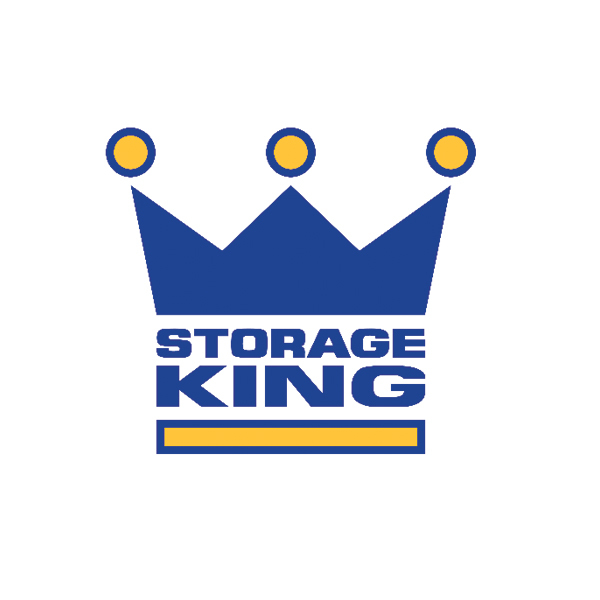 Storage King offers flexible, convenient and secure self storage services in the United Kingdom. 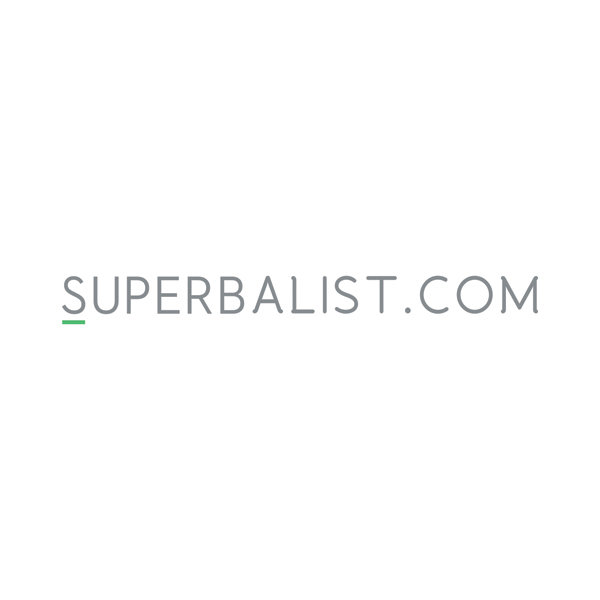 Superbalist.com is an online fashion retailer selling local and international products from a broad mix of designer brands and affordable fashion. 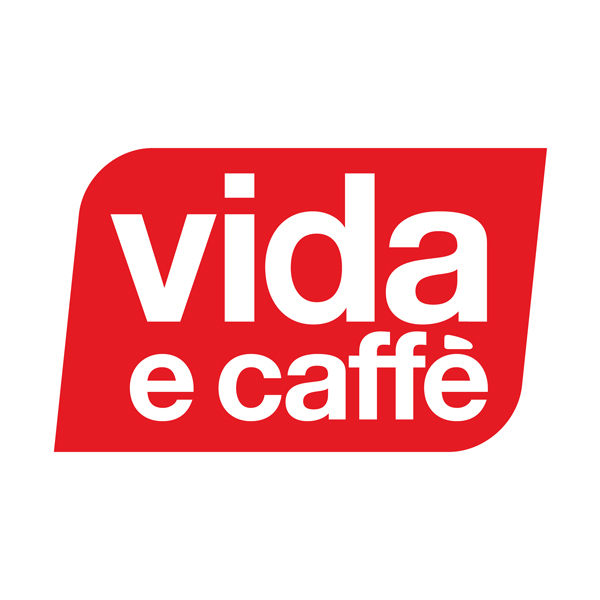 Vida is a simple yet focused concept that delivers a truly authentic European experience in espresso and coffee drinking. 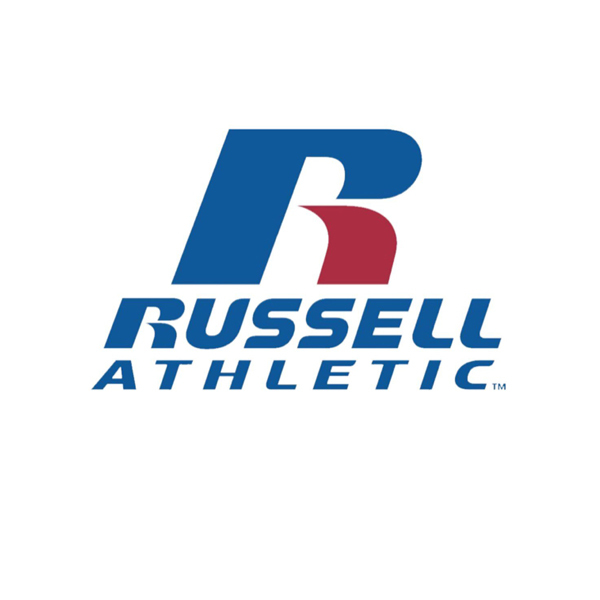 All American vintage brand Russell Athletic, the original founders of the sweatshirt and hoodie. 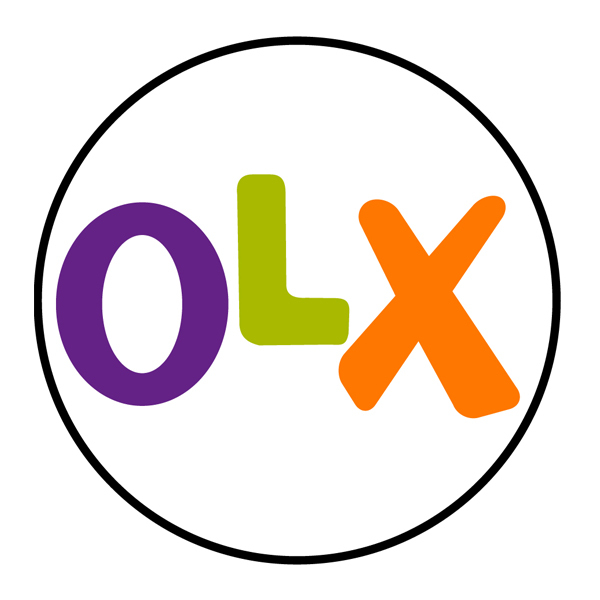 OLX is a platform focused on emerging markets, both mobile and online, operating in more than 40 countries. 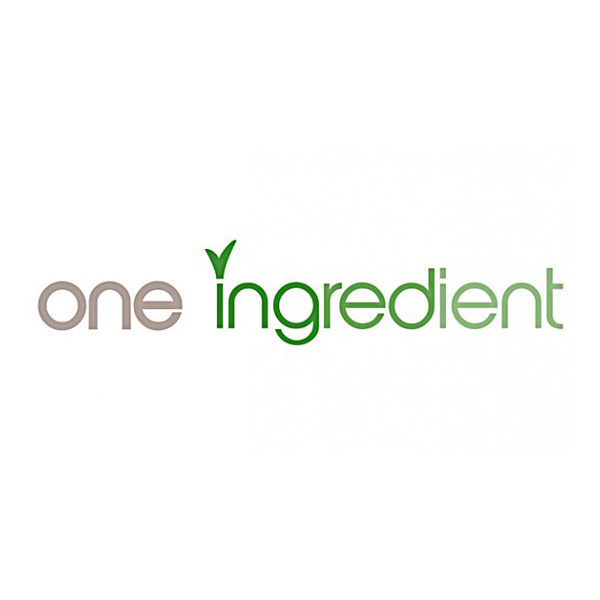 One Ingredient is an interactive monthly dining experience for those who are excited about both creating and eating a beautiful dish. 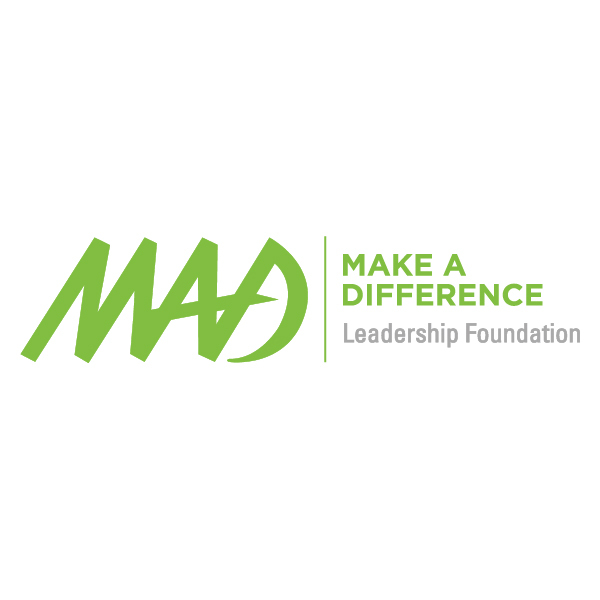 MAD identifies promising learners from less fortunate backgrounds and supports their education and life skills development. 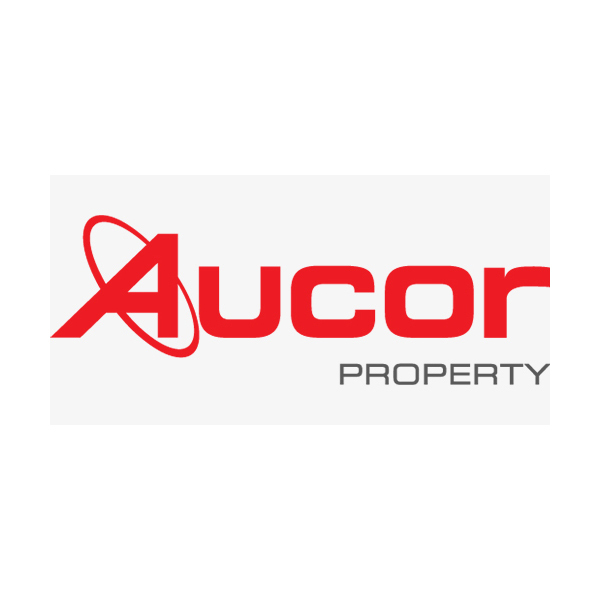 As Africa’s Auction Authority, Aucor Property has been at the forefront of residential and commercial property sales for over 40 years. 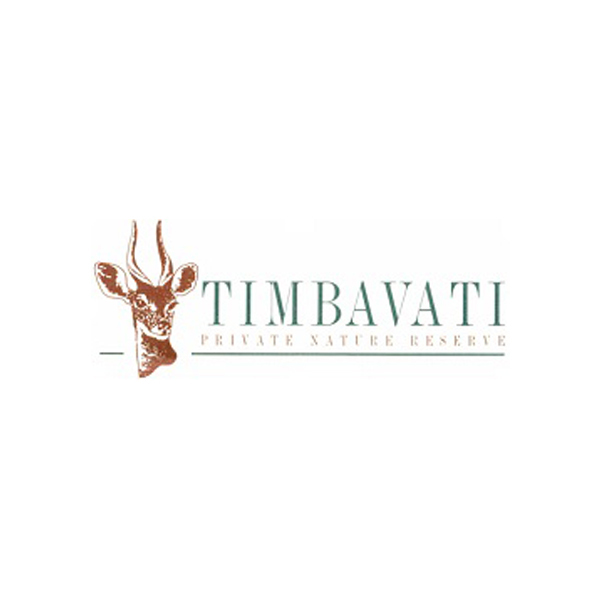 The Timbavati Private Nature Reserve covers 53,000 hectares and hosts twelve lodges, which provide an unparalleled safari experience. 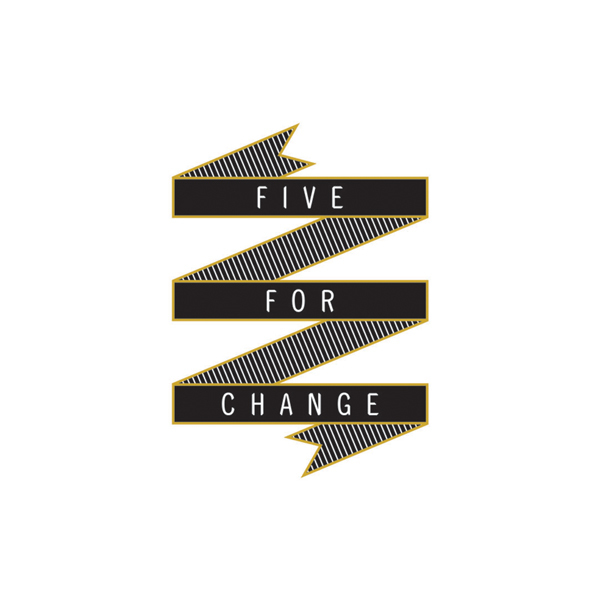 5 for Change is an annual black tie fundraiser dedicated to raising awareness for five inspiring social enterprises in Cape Town. 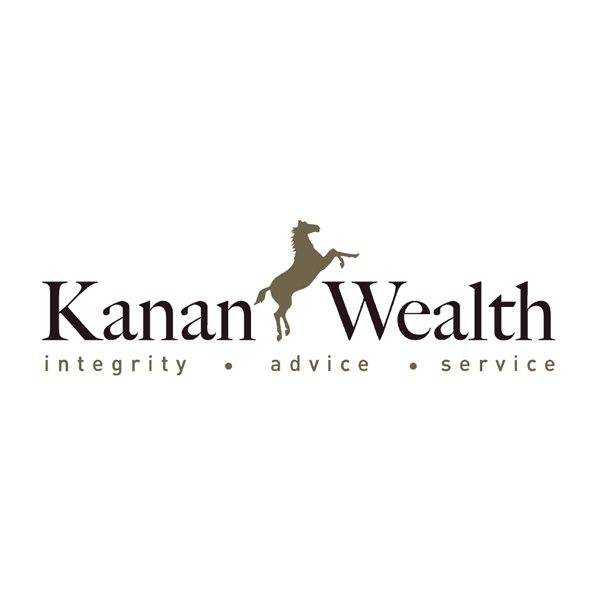 Kanan Wealth is an authorised financial services provider specialising in a holistic wealth management approach. 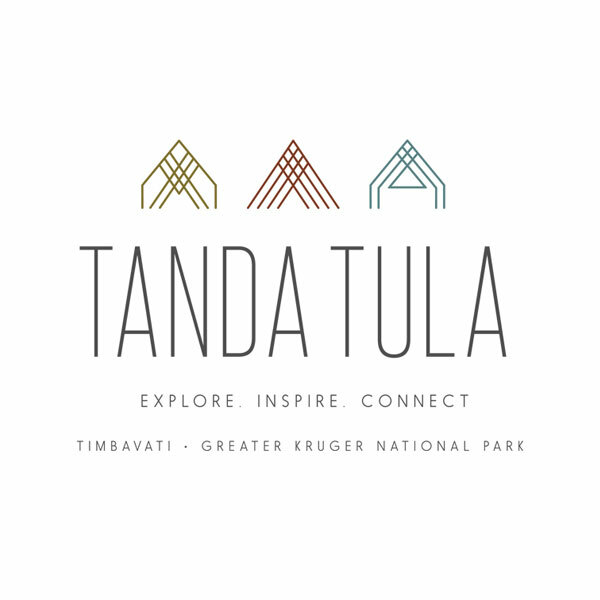 Tanda Tula Safari Camp is a luxurious tented game lodge situated in the heart of the Timbavati Private Nature Reserve. Clear Asset is a leading online mining auctioneering company, providing a trusted impartial marketplace for moveable assets. 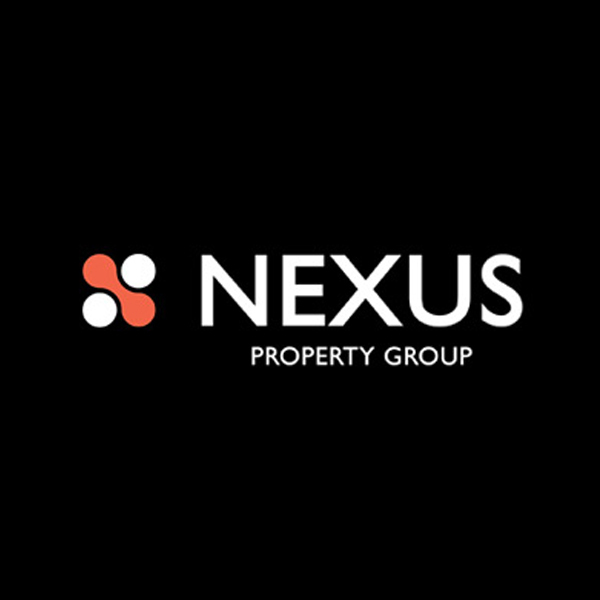 Nexus is a boutique property brokerage that is rapidly changing the landscape of the South African property industry. 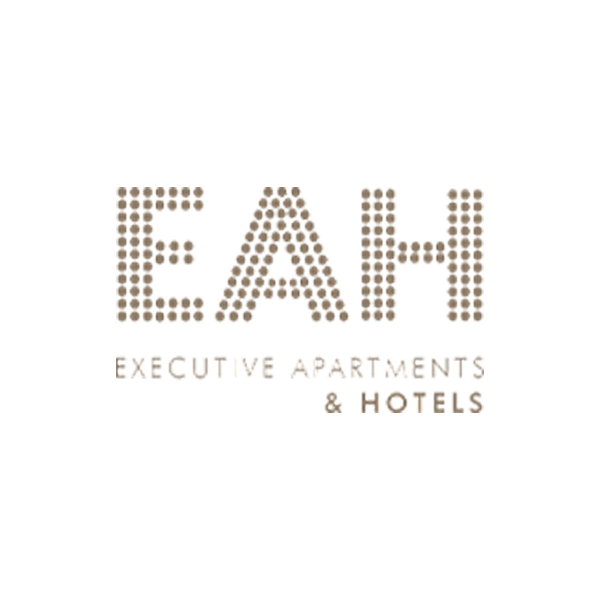 EAH is a luxury apartment and hotel group. They have over 350 fully furnished and serviced apartments and hotel rooms. 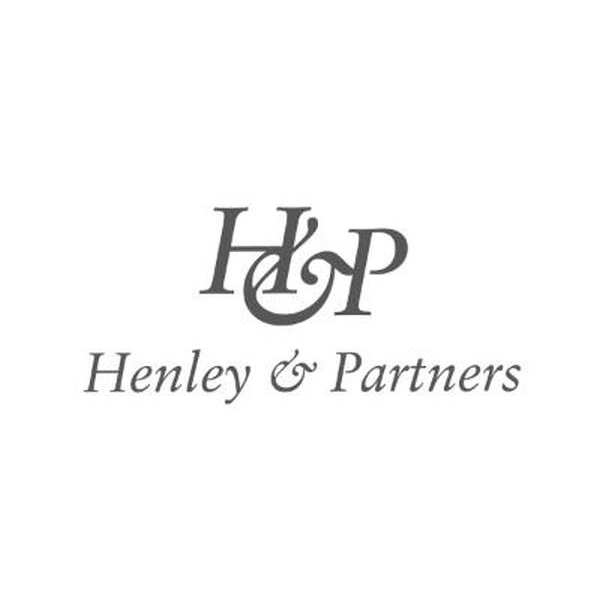 Henley & Partners is the global leader in residence and citizenship planning. 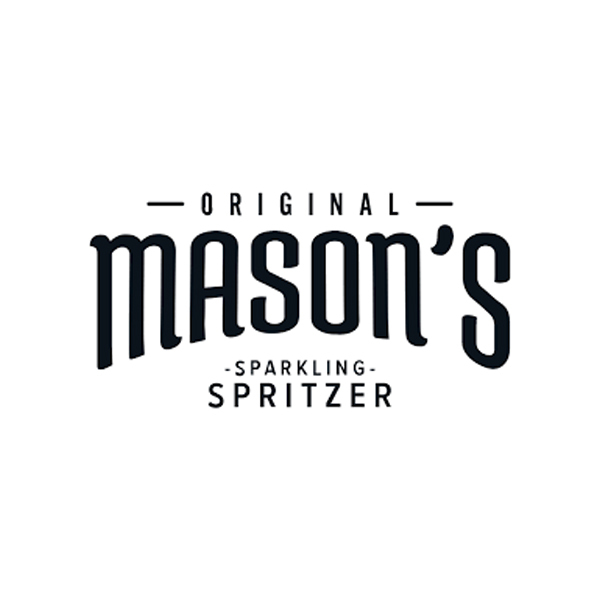 Qualified professionals work together in over 20 offices. 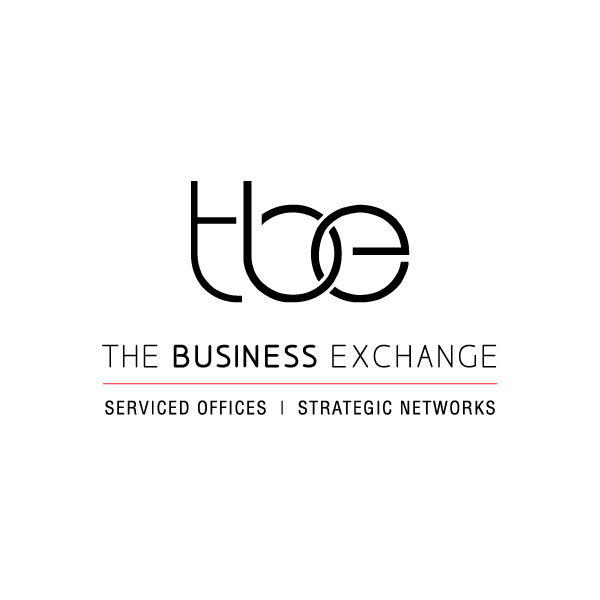 Located in the heart of Sandton, The Business Exchange offers flexible, serviced office space for both local and international companies. 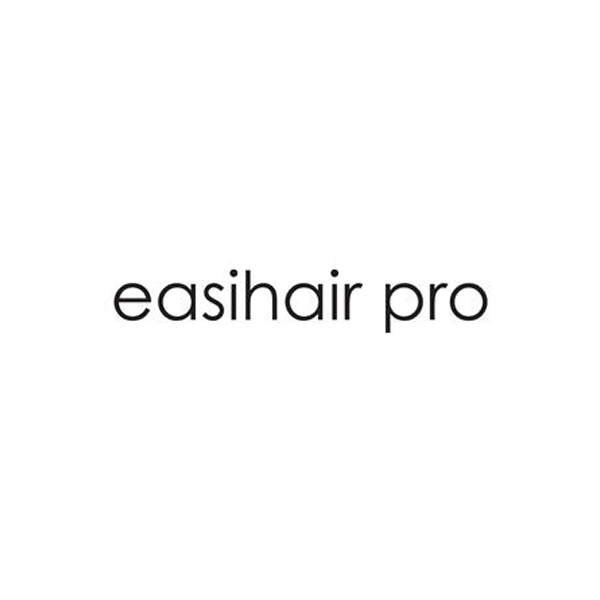 Easihair pro is a leader in the hair extension industry, providing quality hair extension products to salons nationwide. 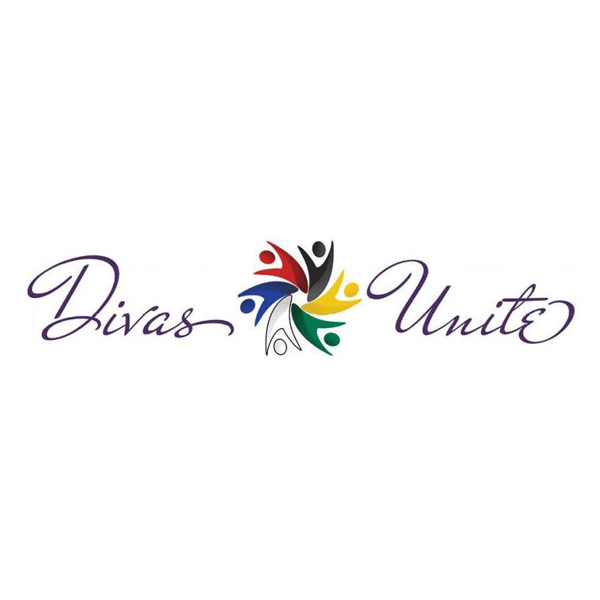 Divas Unite is a concert celebrating our rainbow nation and women, held each year on National Women’s Day. 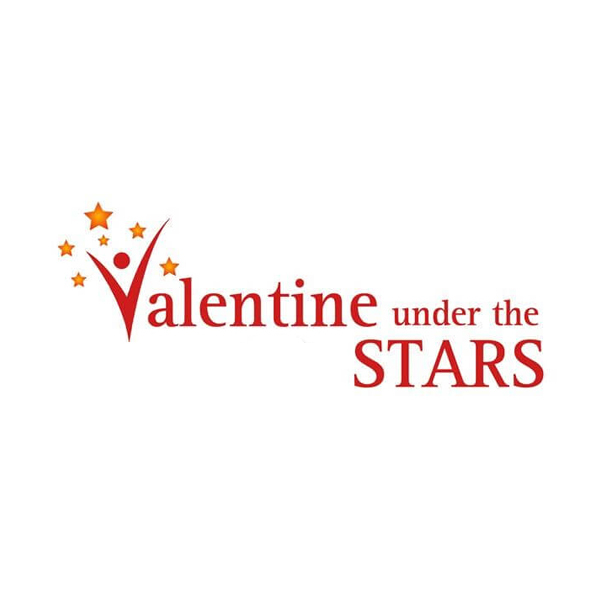 Valentine under the STARS is an open-air concert hosted each year on Valentine’s Day by an array of local and international performers. 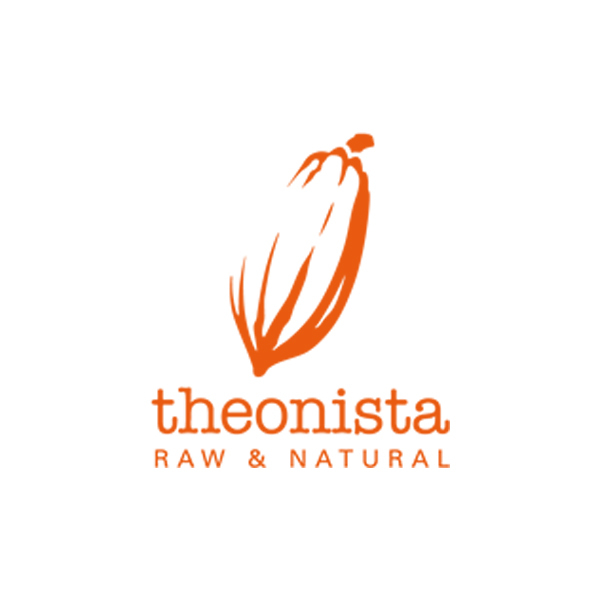 Theonista is a small craft beverage company creating unique flavours using traditional fermentation techniques. 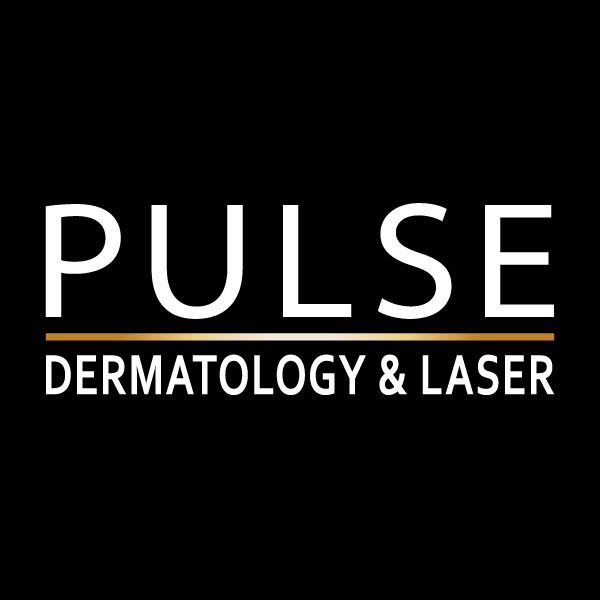 Pulse are internationally qualified in non-surgical aesthetic procedures and offer a menu of medical aesthetic treatments. 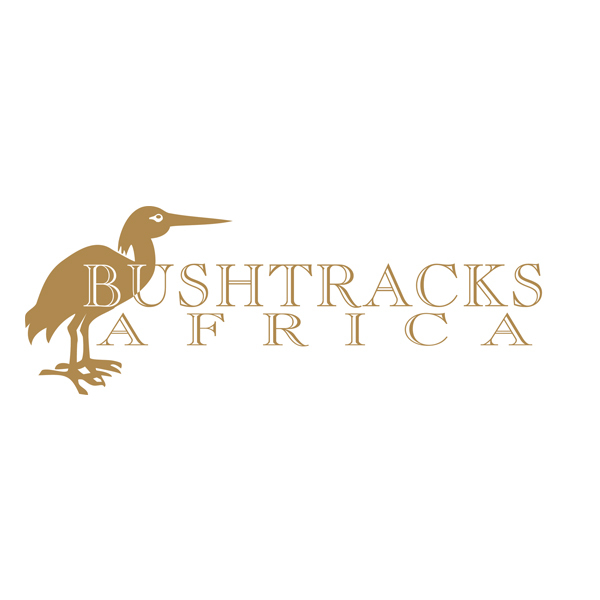 Bushtracks Africa are a leading Destination Management Company operating in Zambia, Zimbabwe and Botswana. 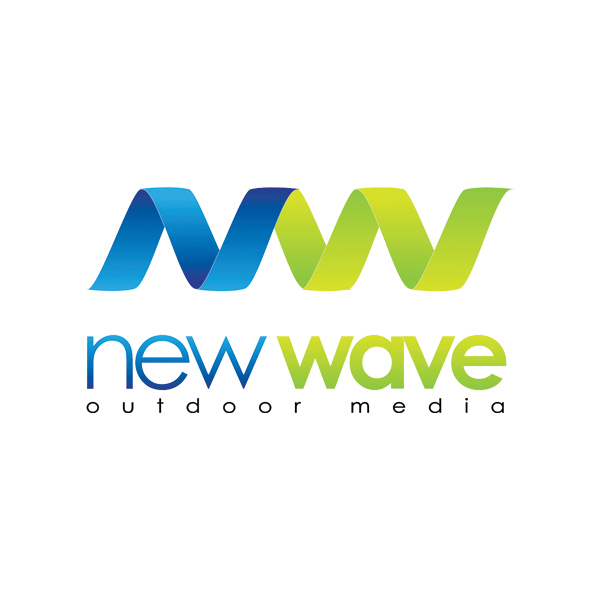 New Wave Outdoor Media are pioneers in the transit advertising and outdoor media space. 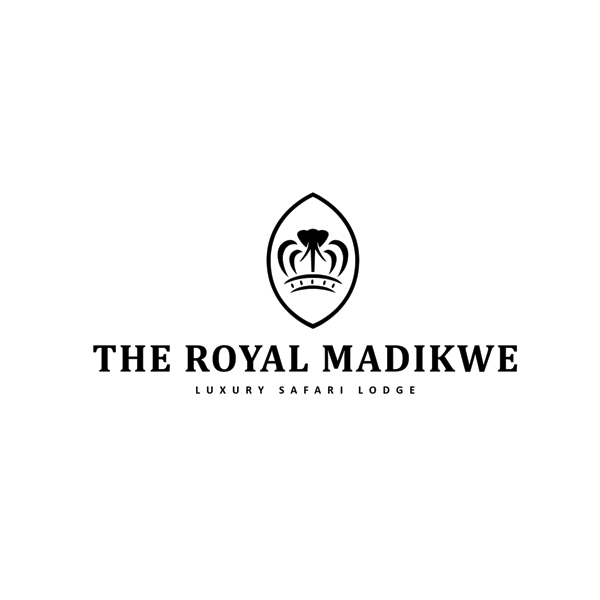 The Royal Madikwe is a 5 star luxury lodge in South Africa with a passionate commitment to responsible tourism practices. 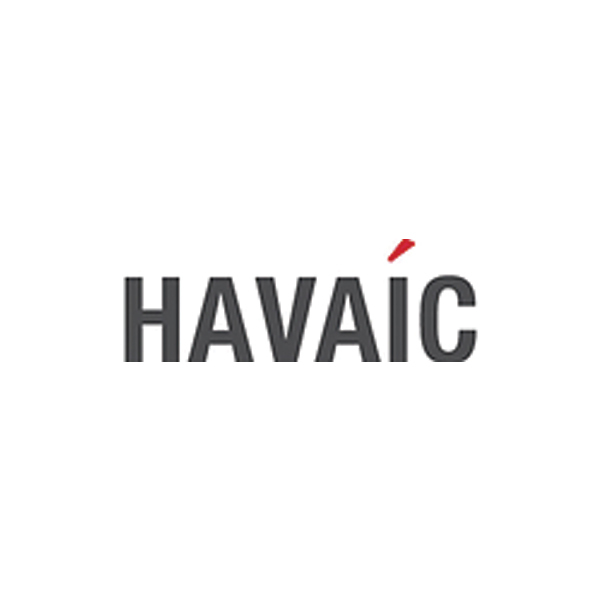 HAVAÍC advises and invests in early-stage, high-growth businesses, offering access to local investments with global perspectives. Galetti is one of South Africa's leading Commercial Real Estate consultancies. 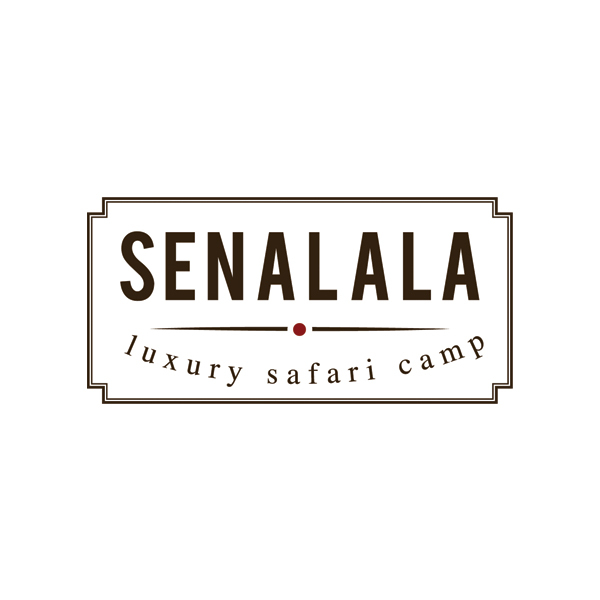 Senala Luxury Safari Camp offers an authentic African bushveld experience with chances to see the Big Five in their natural environment. 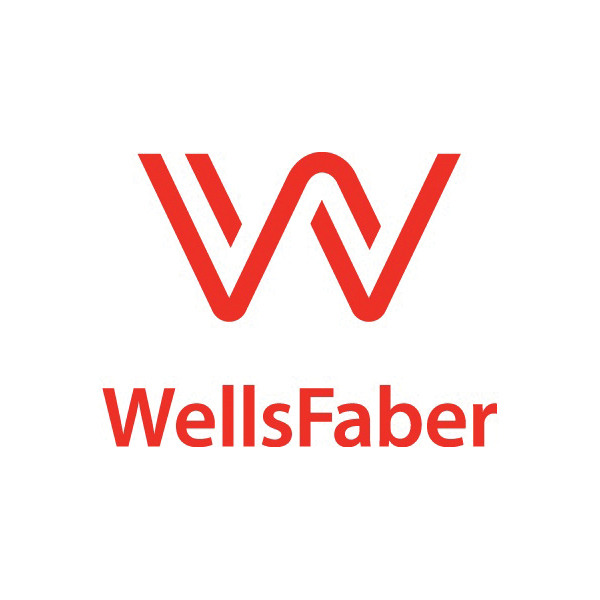 WellsFaber are financial advisors who provide quality, independent financial advise to private clients. 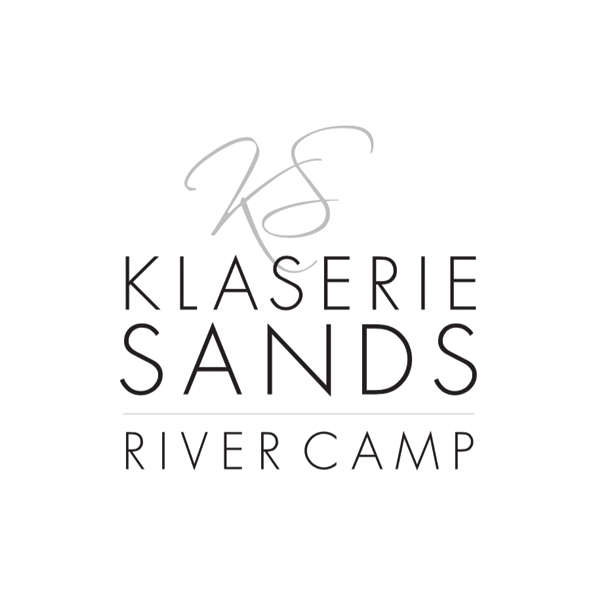 Located in the heart of the Kruger Park, Klaserie Sands River Camp offers the opportunity to discover African wilderness.